The Beijing Zion Church posted a petition letter on May 19th after being constantly harassed and coerced to move out by the government. The petition letter accused the police of threatening and molesting church members through pressuring the property management center and the neighborhood committee. On May 17th, the church received a letter from the property management center that the lease would terminate in August. According to the contract, however, the church could stay for another five years. Meanwhile, the local governments came up with a system of new excuses for the officials to evict the Christian churches. 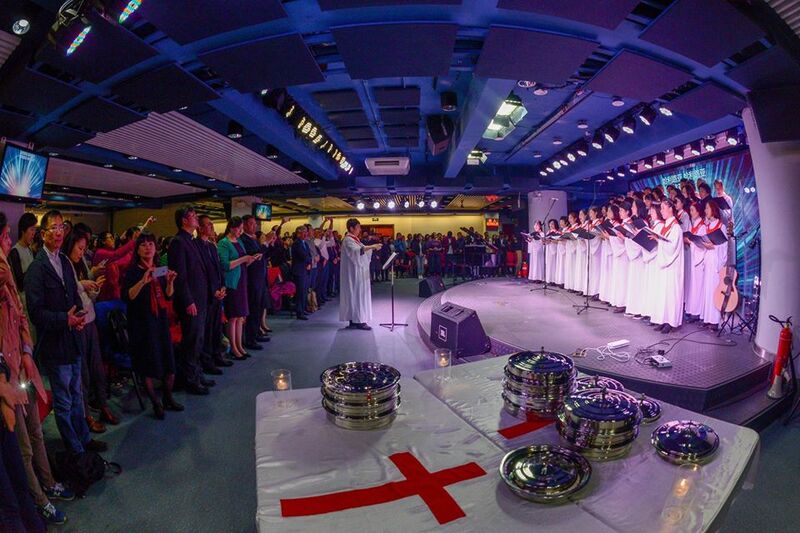 According to the petition letter of the Beijing Zion Church, the government persecutions of Christianity in all districts in China have intensified; the number of cases involving house churches skyrocketed. In the March of 2018, the municipal property administration of Beijing (the landlord) demanded to install surveillance cameras in the church with the excuse of preventing fire hazards, which the church members refused. Later, the landlords, the neighborhood committee, the police and the working places began to pressure and threaten the church members. The government deemed the church gatherings illegal and politically incorrect and labeled the church as a “cult”. According to church members, the department for industry and commerce forcibly shut down the bookstore and the coffee shop legally owned by the church. 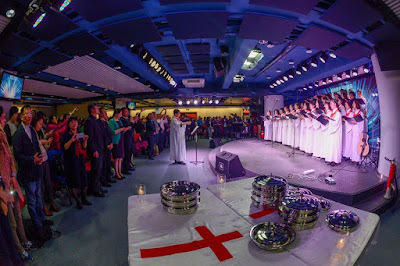 The church members told the reporter that the Beijing Zion Church with more than 1,500 members was established in May, 2007. The church, which is a legitimate Christian church, upholds the doctrines of evangelicalism. The government document titled “The Strategies of Disposing the House Churches” also instructed the officials how to evict the church members. The methods include “pressuring the landlords to revoke the lease by telling them the liability of accommodating illegal activities, mobilizing non-religious population nearby and using them to pressure the church members and eventually banning the churches with a combination of strategies.” The sources of the document remain unconfirmed.